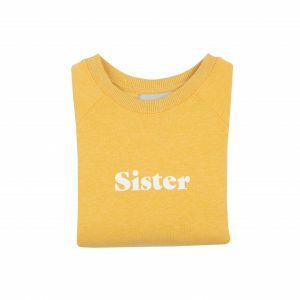 Fun, bright colours and they make the perfect gifts. 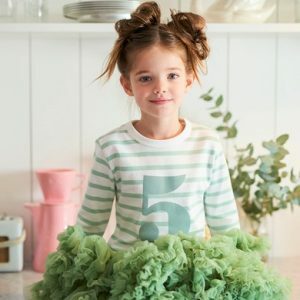 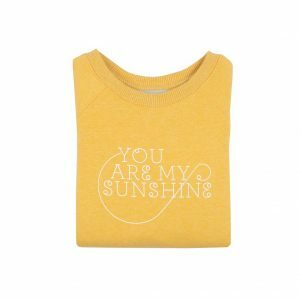 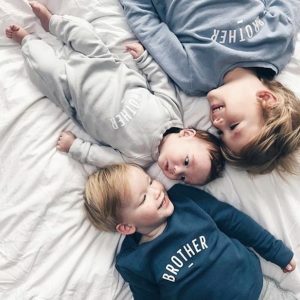 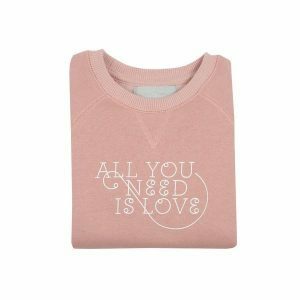 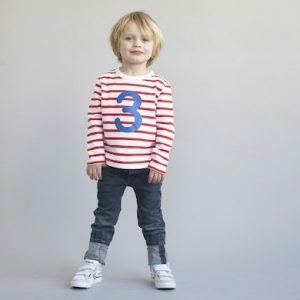 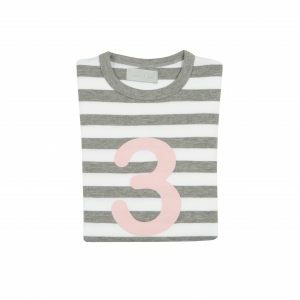 Bob and Blossom’s range delivers quality number tops, super soft jumpers with fun phrases and the most gorgeous and well-made tutu’s you will find on the market. 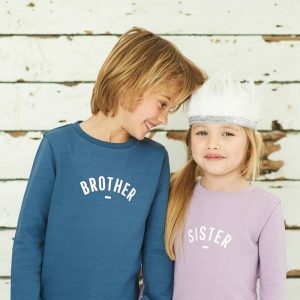 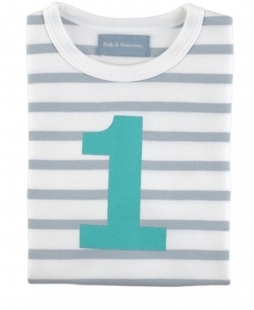 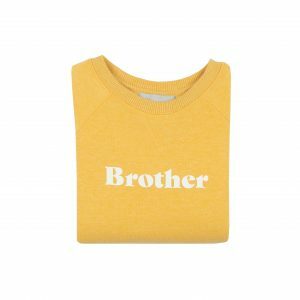 Bob and Blossom is a British designed brand and have been a best seller here at Treehouse since we opened.